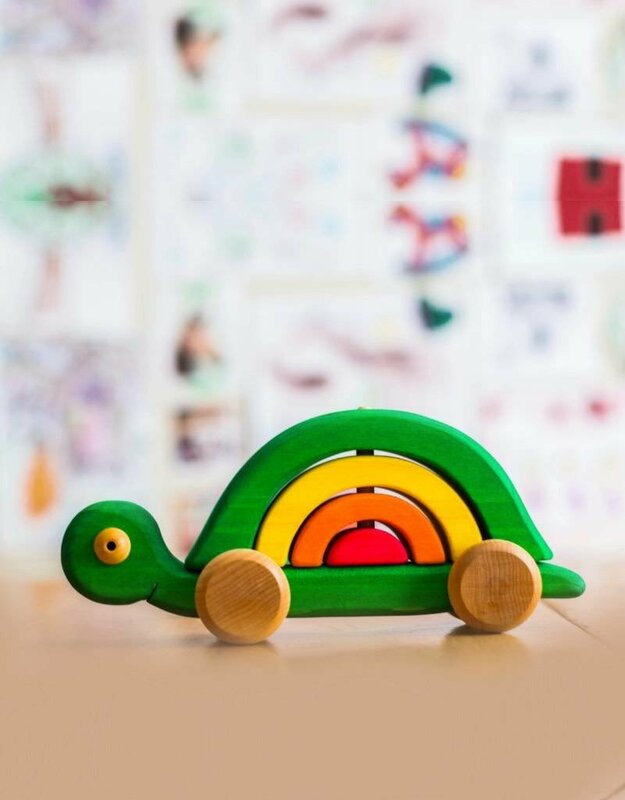 This colourful wooden stacking turtle is painted in water based paint and comes complete with removable multicoloured stacking blocks. 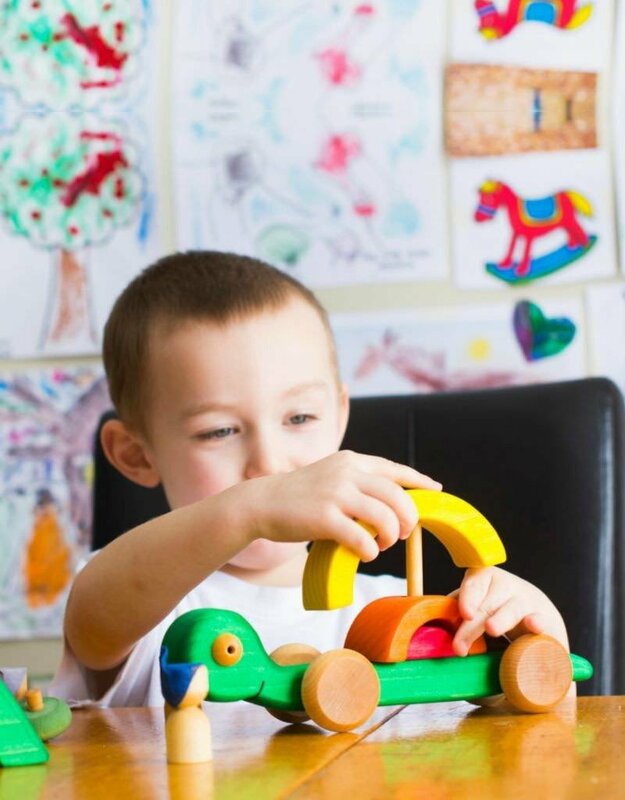 This toy encourage children to develop hand-eye co-ordination, motor skills, and imagination! 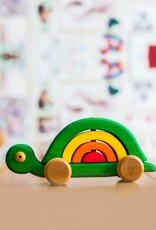 The turtle is made of pine, the wheels are in maple. Colored with a non-toxic water-based stain. Protected with a certified safe linseed oil for food contact.